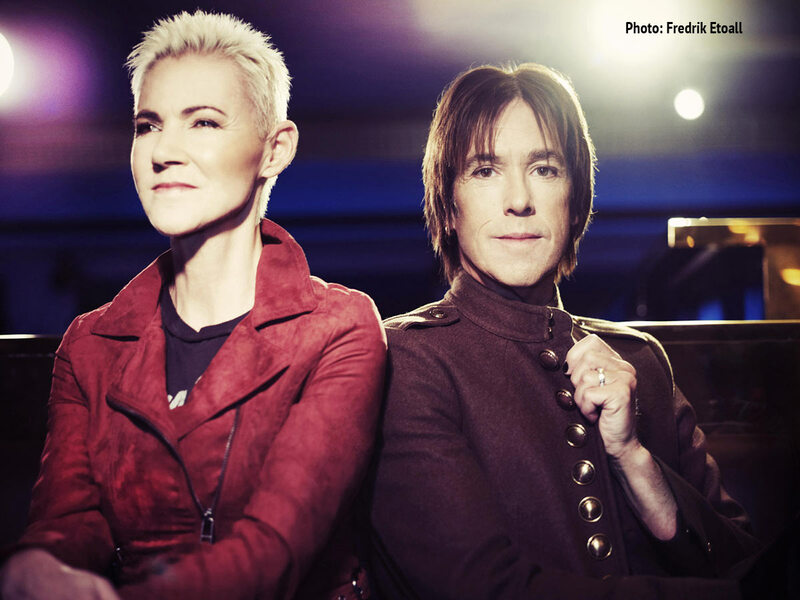 According to Per’s Twitter message, Roxette’s forthcoming tour album and the follow-up to the 1992 “Tourism” album will be called “T2”. The planned release date is late March 2012. “T2” will contain new and old songs recorded during the Charm School World Tour this year. Regarding T2: We have about 18-20 songs in the can. 9 is brand new. 2-3-4 are live ones. Some are from hotelrooms. Some are from soundchecks. Guess the album will hold 14-15 tracks when we’re done. We luv it!